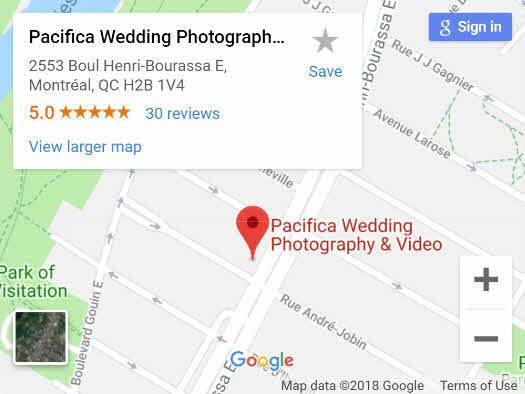 Did you know that Google Maps can help you identify the best wedding photographers within the greater Montreal area within seconds? Wedding exhibitions are great but they only occur a couple of times during the year. 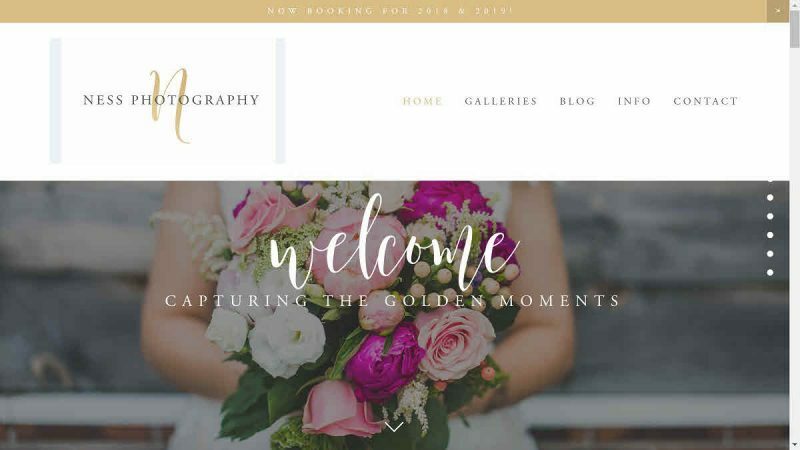 For brides and grooms that are more hands-on and would like to come up with a short list of top photographers quickly, you have come to the right place! 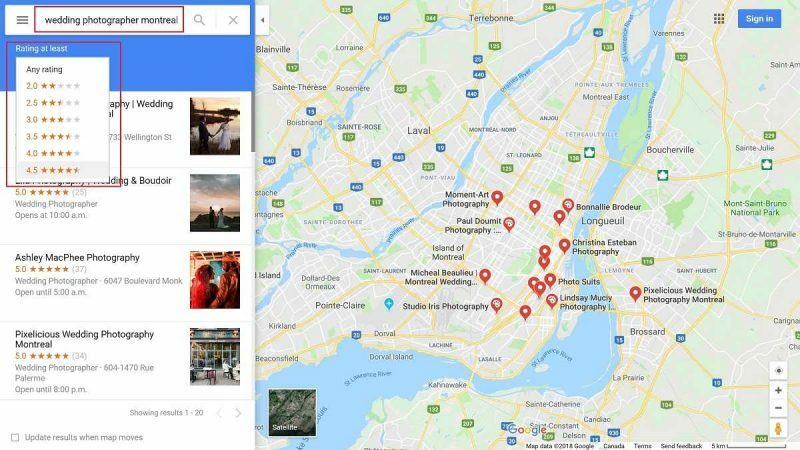 Not only will we show you how this search is being performed, we have actually done the research so you don’t have to! This saves you time during the planning so keep scrolling to see more. 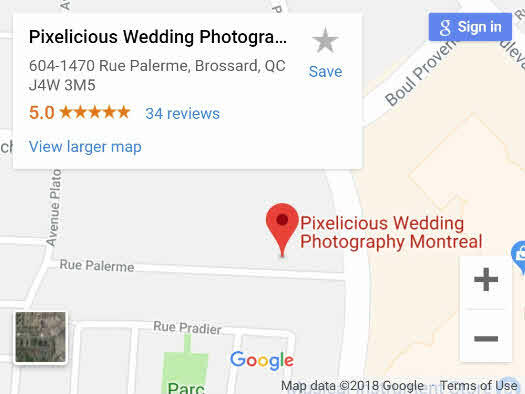 As much as we would love to photograph your wedding day, Pixelicious will only accept a limited amount of clients per year. 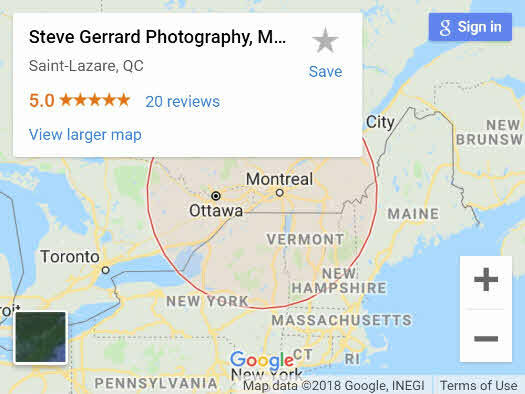 Whenever we are booked or when brides ask for referrals, we point them to this page because we feel the photographers below represent the very best in Montreal. Chances are you will be in good hands no matter who you end up choosing. 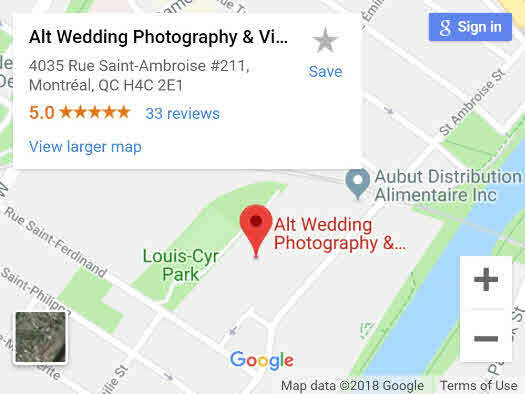 Alt Wedding Studio located in Montreal is offering you a professional photo and video services. 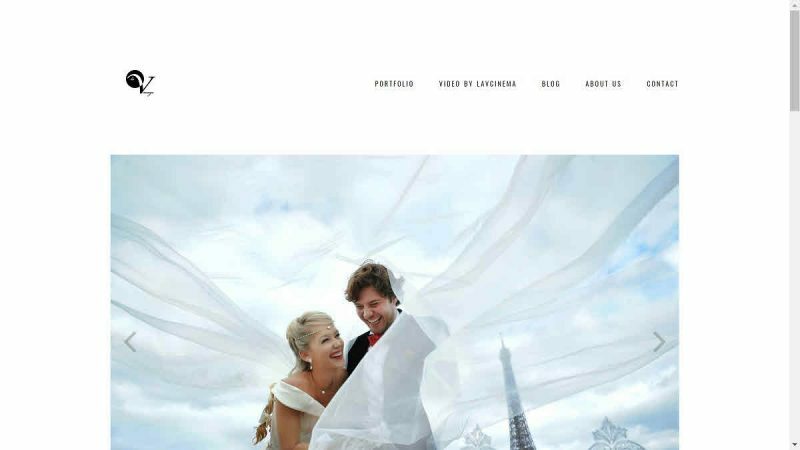 Alexandre Paskanoi and creative team will deliver the best results of your entire wedding day. Our images tell your story and our video offers not just a reportage, but a history. 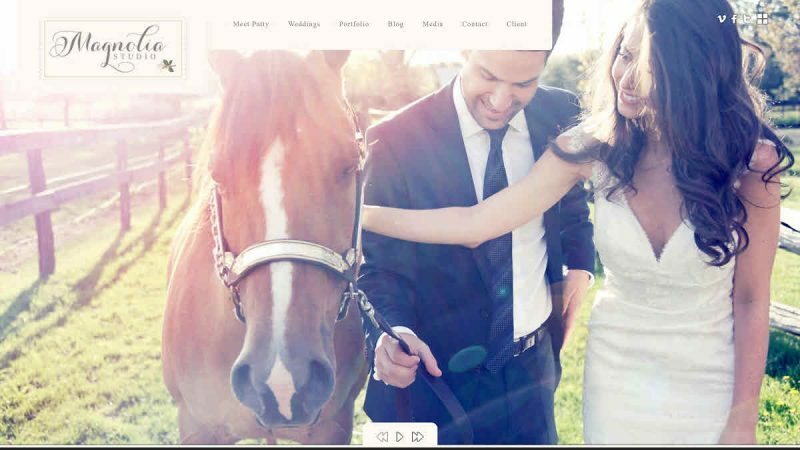 We are focusing on details, emotions and ambiance. 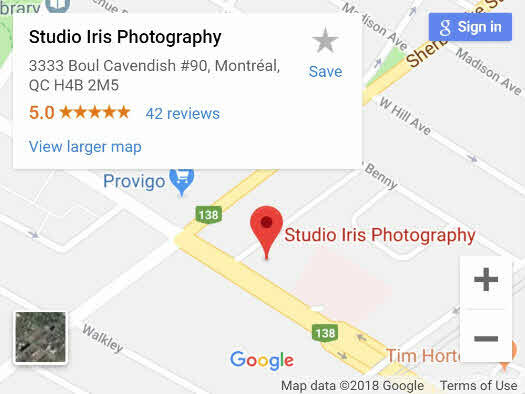 One of the best international award winning wedding photography and cinematography studio in Montreal. I LEFT MY SMALL TOWN IN THE MARITIMES AT THE TENDER AGE OF 20, DRIVING SEVEN HOURS TO MONTREAL. LITTLE WONDER I WAS DRAWN TO SUCH A MAGNIFICENT CITY. IT WAS SO DIFFERENT FROM WHERE I STARTED. A BIG DREAMER….. I ALWAYS WANTED TO LIVE IN THE HUSTLE AND BUSTLE. THERE WAS SO MUCH MAGIC. TO SEE THE LIGHTS, TO WANDER THE STREETS, SMELL THE SCENTS AND HEAR THE SOUNDS. I WAS LOST IN MY OWN FAIRY TALE. I FELT LIKE I BELONGED. LIKE I COULD BE ME. 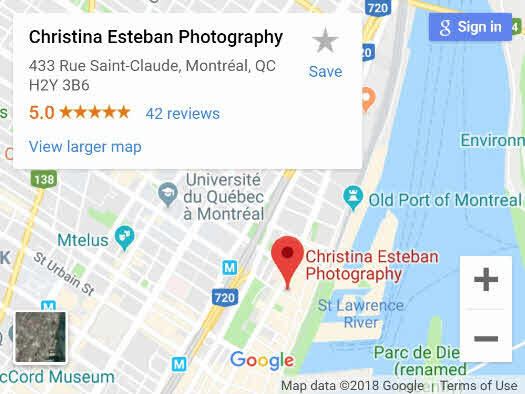 Led by Christina Esteban – who has photographed corporate, commercial, business events and weddings for over 10 years – with a team of top photographers based within Montreal. CEP are well equipped to communicate your key messages with strong photo representation; creating a lasting record that truly reflects your work and important key moments of your life. 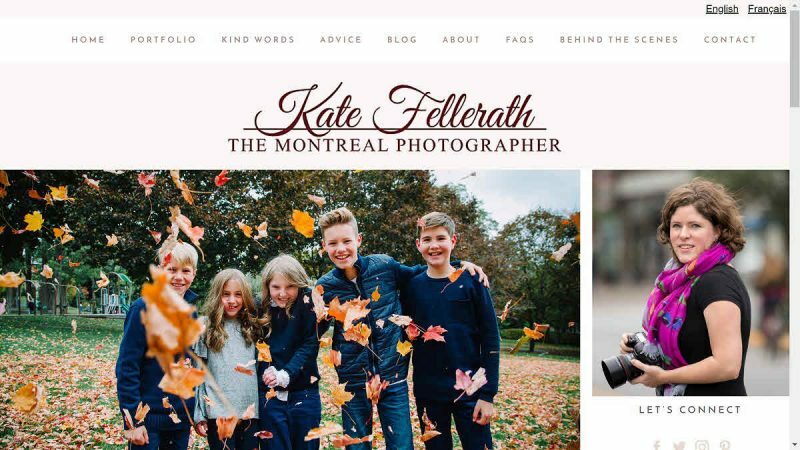 de Belle Photography is a Montreal based company specializing in photojournalism and candid imagery coupled with a fashion flare. 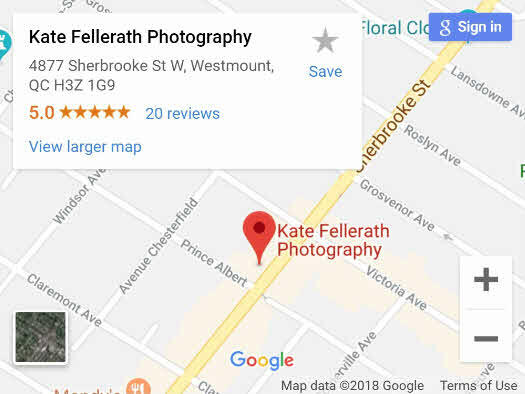 Jeffrey de Belle launched de Belle Photography in 1994 and within a few years had amassed a large local following. 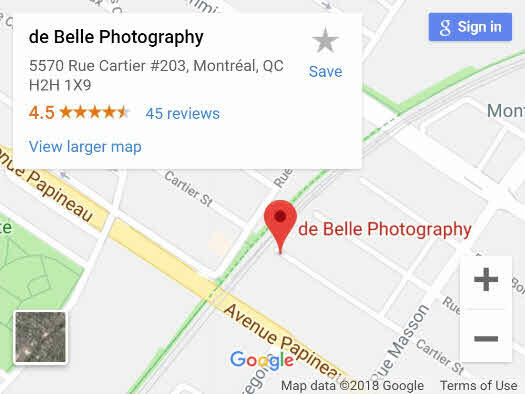 In 2001, de Belle photography expanded by adding 3 more main photographers to work under the de Belle banner, these photographers had been hand selected and trained in the “de Belle approach & philosophy”. 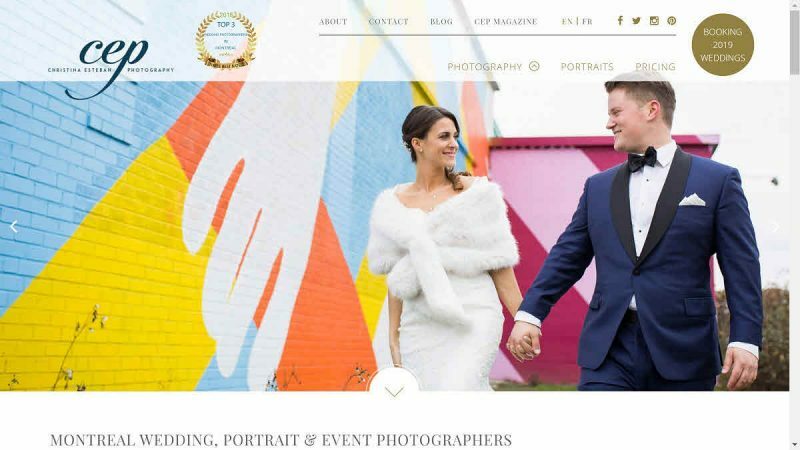 Today, de Belle Photography has 6 main photographers, including Jeffrey, a team of assistant photographers, graphic artists, sales coordinator, management and administration. My name is Isabella. I’m 35 (shhh, don’t tell anyone). I’ve owned my own business for over 14 years now. Well, I was a designer for some of it. 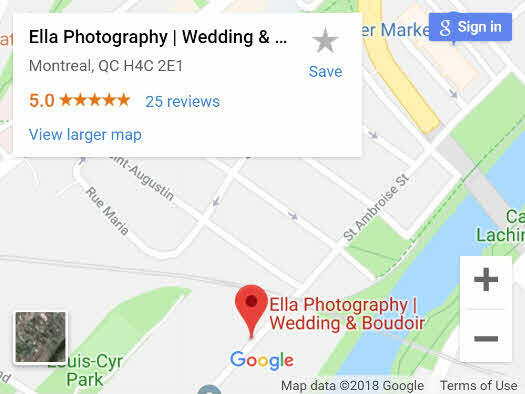 I’ve actually started Ella Photography 8 years ago (already? Whoa). I started my own lifestyle photography company because I want to change the world. Sappy, right? I want to show my clients that they are beautiful the way that they are… today. I don’t want people to compare themselves to my photographs and say “I can never be that beautiful in photos” Because you can. All the people in my photos are people just like you. Not trained models. I photograph everything from weddings, social events and Bar Mitzvah. 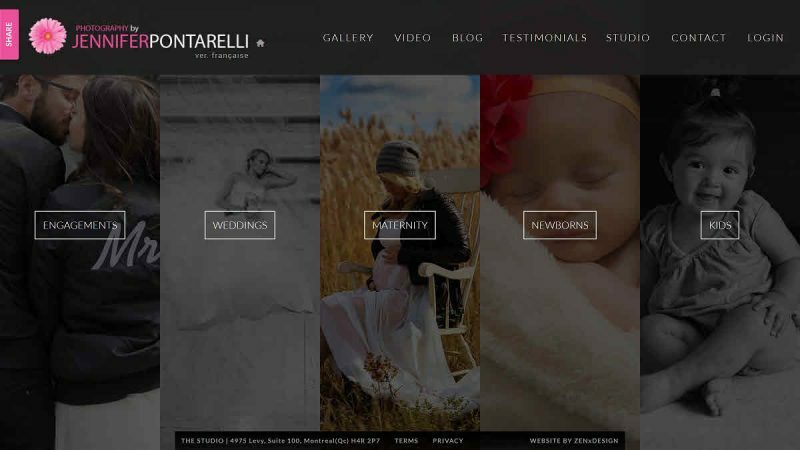 Our studio prides itself on fresh, creative & innovative photographic concepts proficient with various cultural traditions. A customer oriented service with a proven after sales track record, we are professional, punctual and scholastically accredited. We look forward to sharing your BIG DAY with you. 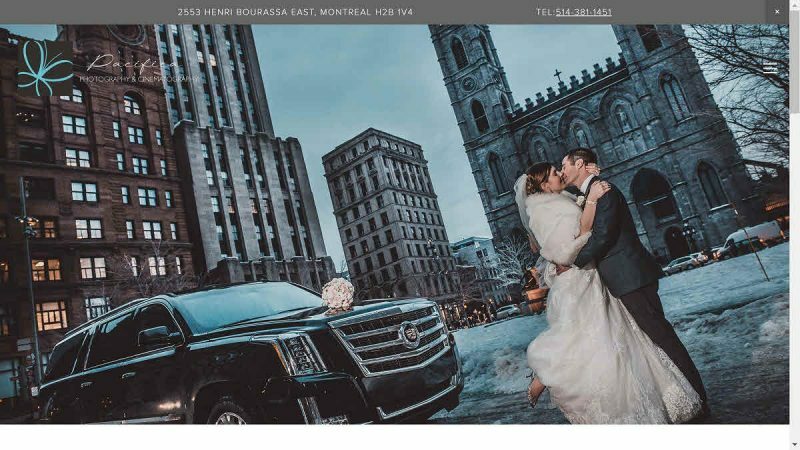 I am a Montreal wedding photographer who enjoys photographing people. That said, in addition to Montreal wedding photography, I photograph surprise proposals and engagements. Let’s not forget I’m also a corporate events photographer and life events photographer for baptisms, family portraits, parties including birthday parties, anniversaries, bar mitzvahs and bat mitzvahs. I am open to shoot anywhere around the world. 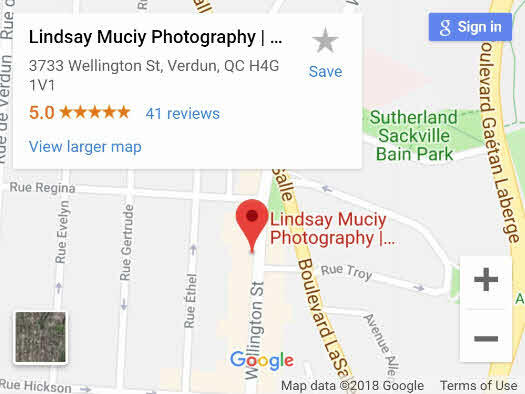 My full name is Lindsay Marie Muciy and I am originally from the small, picturesque town of Perth, Ontario. Growing up I spent countless hours taking pictures of my friends with disposable cameras, posing them around my parent’s house and proudly showing off my pictures to anyone who showed the smallest bit of interest. 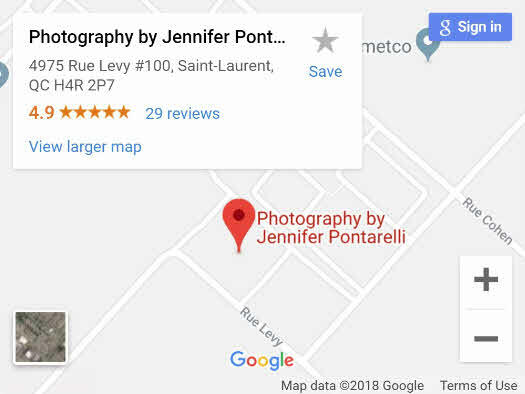 Little did I know at the time, but this would lead to two photography degrees: One in fine art photography from Mount Allison University, and another in commercial photography. I’m now living my dream with a career as a full-blown professional photographer. 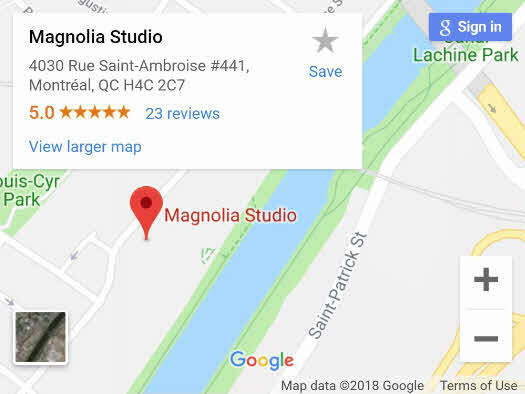 I’m technically trained in both old school artsy film and new age commercial digital, but I’ve been told that true strength of my work, the je ne sais quoi if you will, comes from my killer eye for detail and ability to connect with my clients. Magnolia has been my labour of love. It has been my 15 year journey. I’ve grown with it, just as you & your partner have grown together. I have all the tools to make sure that on your wedding day, you can rely on me and my team to stay calm and true to yourself. Not only do we capture your love for one another, but we want you to feel like you’re hanging out with friends. It is with your love and our experience (trust me we’ve seen it all!) 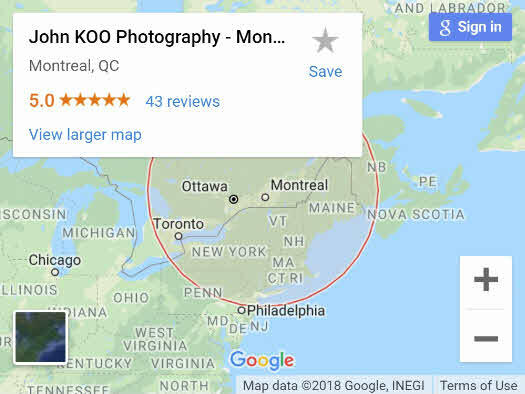 that we can take the best pictures of your lives! 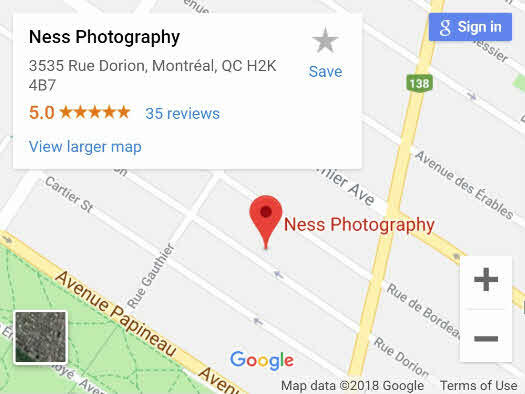 My name is Ines and I am the photographer behind Ness Photography. When I first picked up a camera, I started seeing the world differently and fell in love with telling people’s story through my lens. Since then, I developed my technique and approach in order to document the world around me in a photojournalistic, natural and creative way. 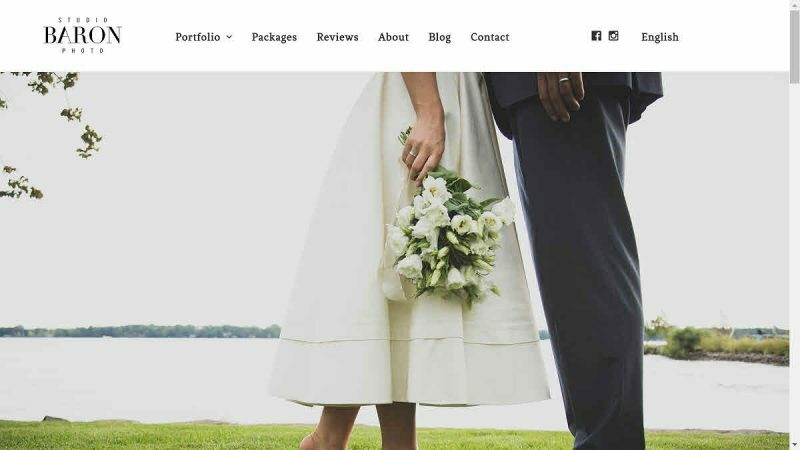 If you are looking for a wedding photographer to capture a rustic, intimate wedding, take a look at our featured weddings and portfolio and see if you like our work. We love collaborating with couples to establish their vision for their day — that’s how we capture the moments that you can cherish forever. 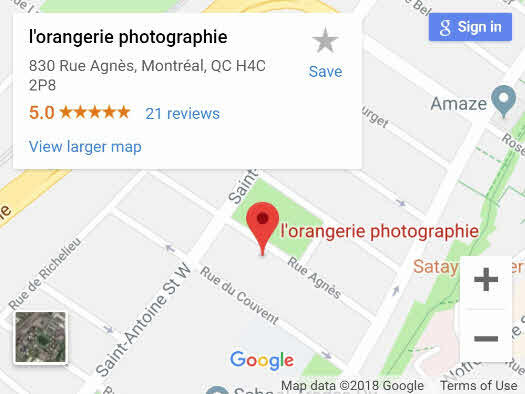 l’orangerie photographie offers a unique approach to wedding photography focused on you and your loved ones – capturing genuine emotion, real moments and delivering timeless heirlooms. Described as unposed, romantic and timeless. 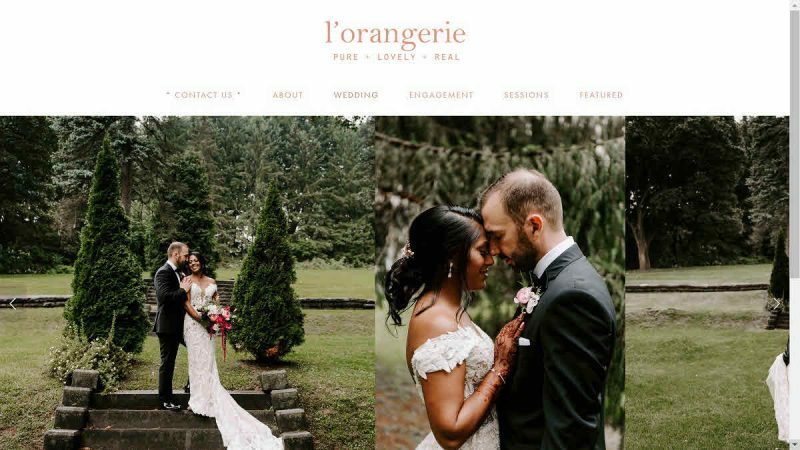 l’orangerie is available for your wedding, elopement, engagement or special event. 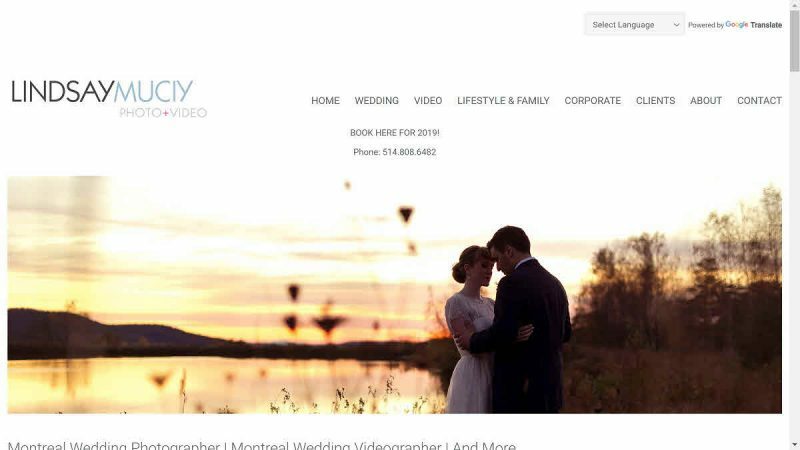 Sadie and her team are your premier love story photographers offering wedding photography services locally in Montreal, Quebec, Eastern Townships, Ottawa, Ontario as well as Vermont and surrounding New England, United States. Welcome! 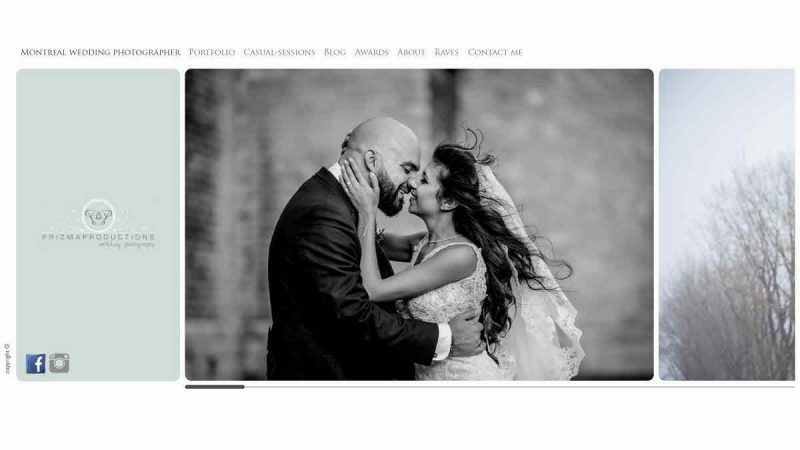 I am Vatche “Vick” Jabarian, a Montreal-based photographer, husband and father who is endlessly inspired by my beautiful family and the stunning imagery that surrounds us. 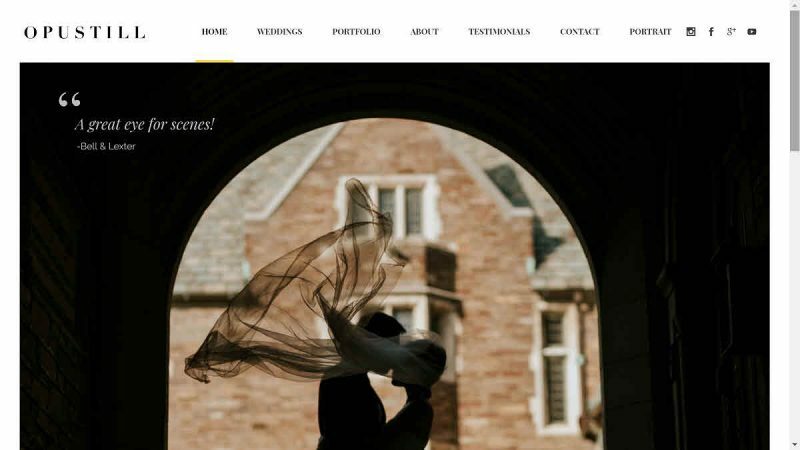 Hi, I’m Steve & I’m a wedding, portrait & music photographer. 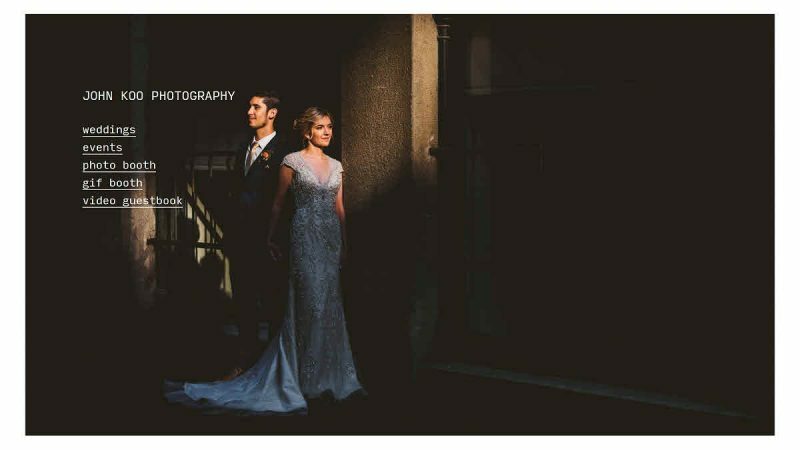 For wedding photography, my style is creative, modern, non-traditional and cheese-free! I want to capture the story of a day where all your favourite people came together in one place to celebrate the fact that you found each other. 90% of what I do is documentary photography, story-telling but with a creative eye. 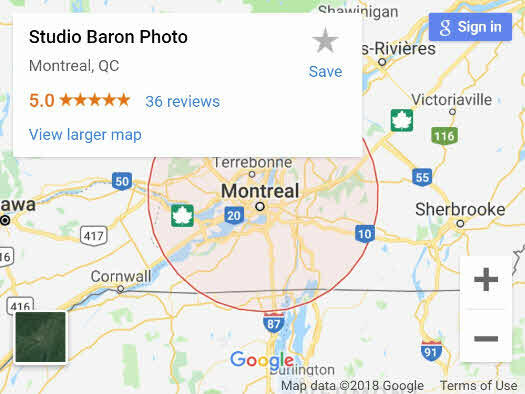 I’m the woman behind Studio Baron Photo, your Montreal photographer. 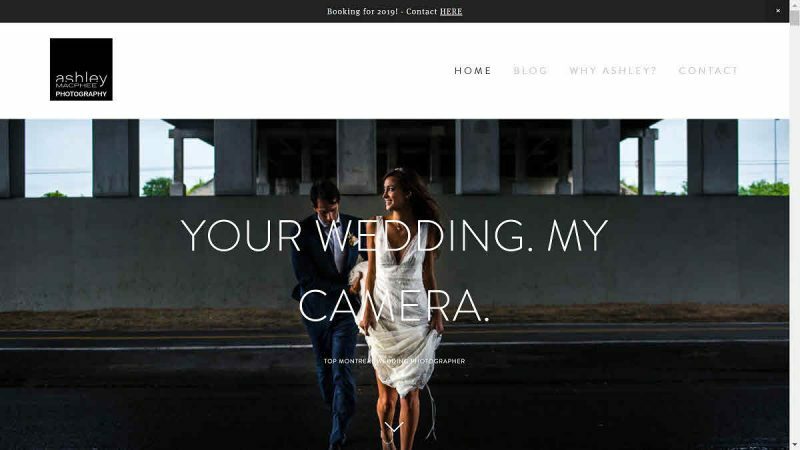 Finding the right photographer is crucial for capturing your milestones the way YOU see them! It’s a little like dating actually, let’s see if we’re going to swipe right? lol. I’m a born and raised Montrealer, and I love my city!! I have a huge soft spot for dogs, and gush over them whenever I get the chance… It’s a little out of control according to my boyfriend. My name is Monique Dykstra. 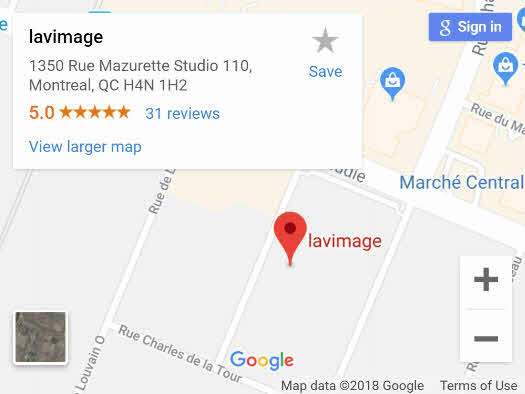 I’m a photographer from Montreal, Canada, with a cozy photo studio in Notre-Dame-de Grace (NDG). 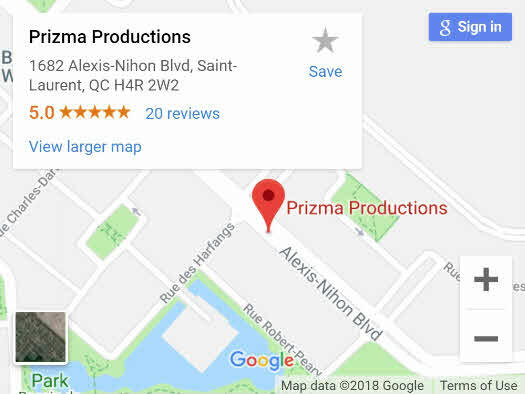 Drop by if you’re in the neighbourhood. I’ve photographed everyone from beautiful brides to world leaders to homeless people over the years. 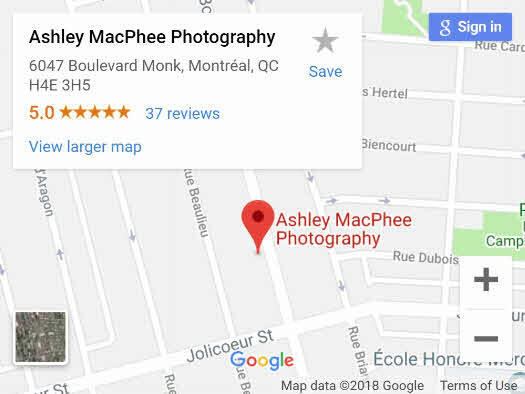 My work has been called “stunning,” (Globe and Mail), “breathtaking,” (Ottawa Citizen) and “superb,” (Montreal Review of Books), while Wedding Bells called me “One of Canada’s 25 most inspiring photographers.” And while I am grateful for the media reviews, it’s feedback from clients that means the most to me. It’s humbling that my pictures become an integral part of people’s lives, and eventually, their memories. 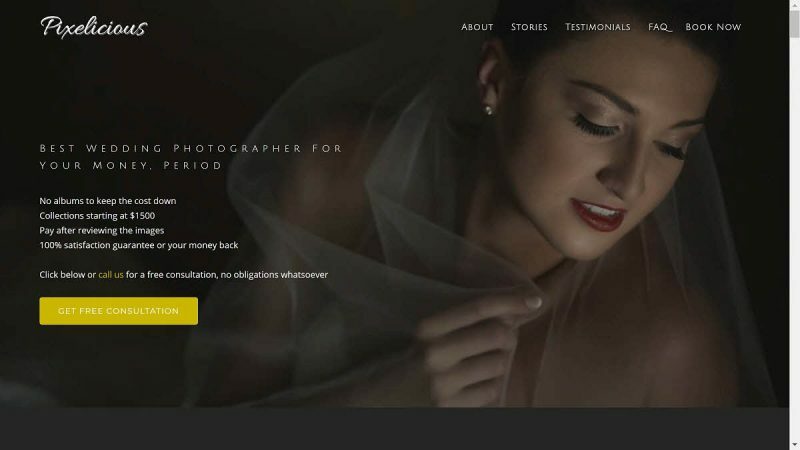 As always, you should always take the time to do your due diligence when investing in wedding photography. This compilation is for your information purposes only and we cannot guarantee the outcome. 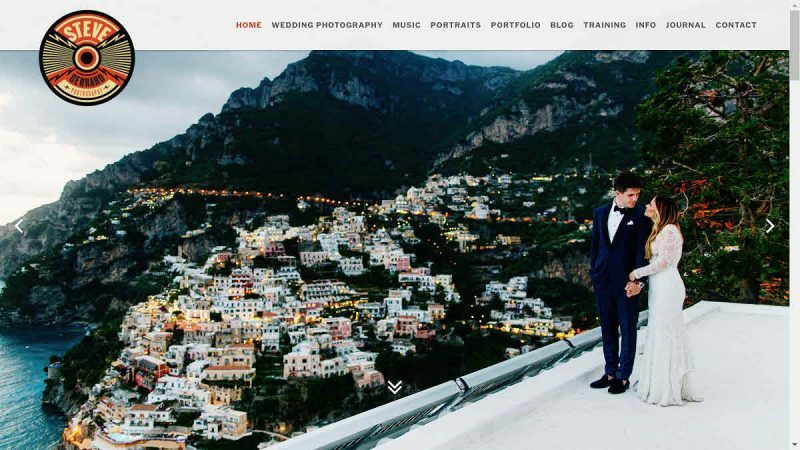 A wedding day is highly complex and it encapsulates many variables beyond our control. 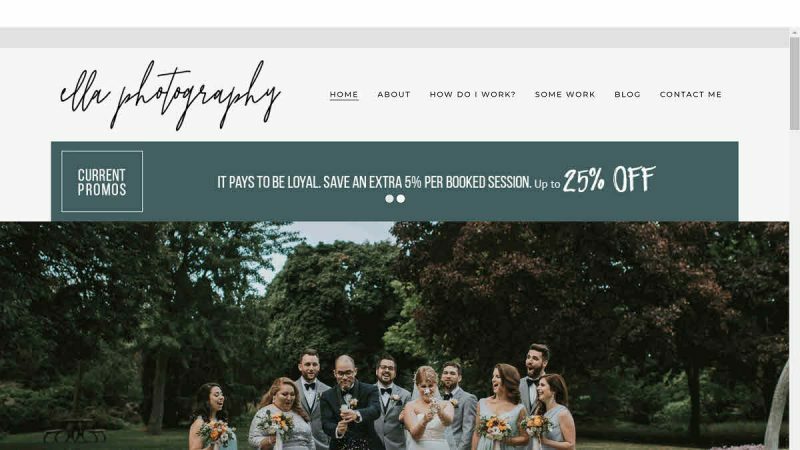 As such, clients are encouraged to meet with the candidates to ensure the right fit, here are some potential questions that you should be asking your wedding photographer. 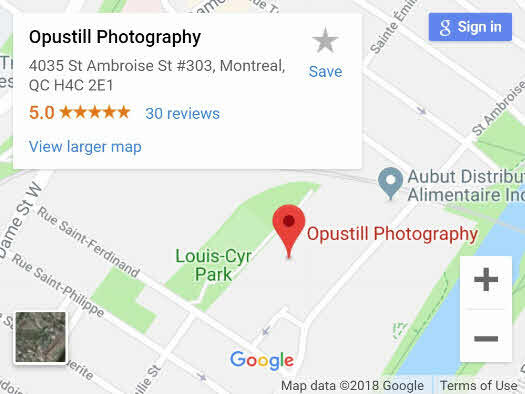 Pixelicious highly supports our local community of Montreal photographers, we did not receive any compensation whatsoever unlike other directories. Those included in this list genuinely earned their spot and we will monitor customer reviews regularly for updates when needed.